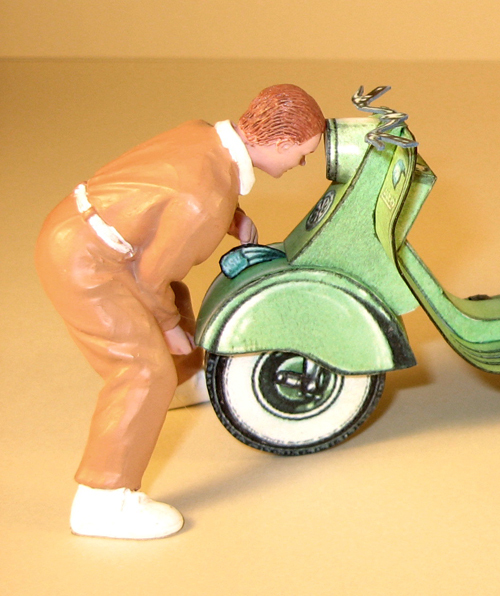 This entry was posted in Crafts and tagged Crafts, NSU Lambretta, paper model, scale model, scooter, vintage by Tracy. Bookmark the permalink. This is amazing! Well done, Eric, and thanks so much for sharing this with us.